Our friend Dr James Millen from UCL brought his Quantum Workshop to Durham for the Celebrate Science fair. We had good fun explaining quantum physics to all the kids that stopped by. 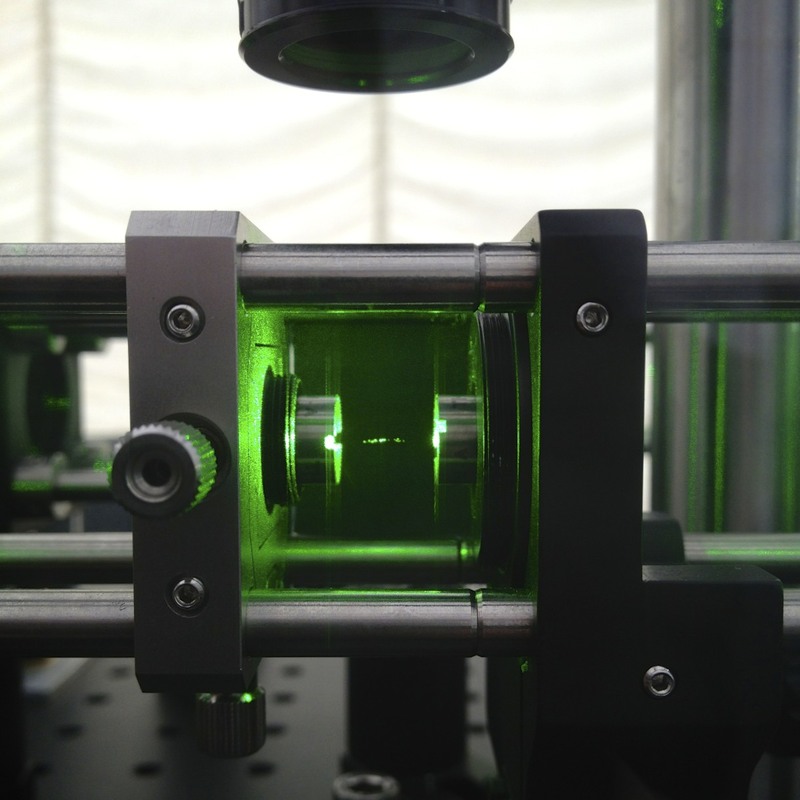 These small particles are levitating, trapped in place just by laser light.